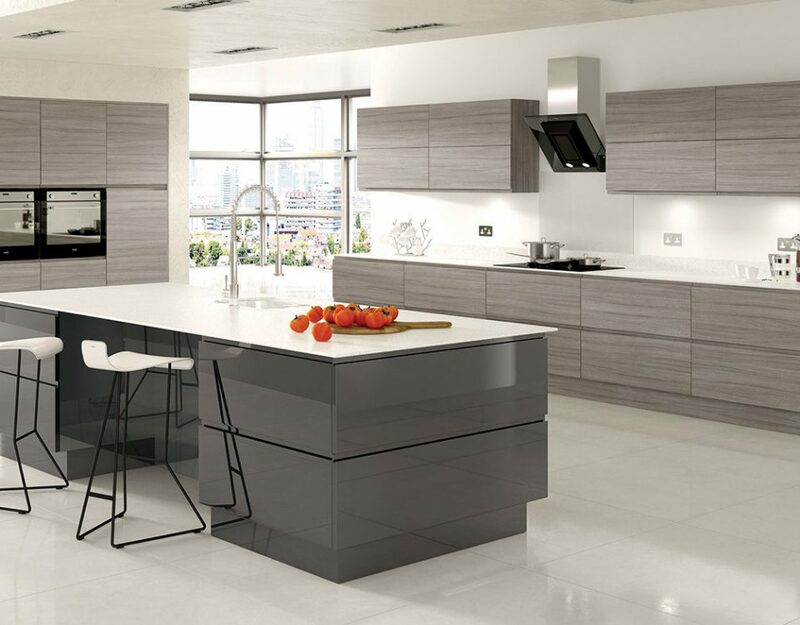 Modern kitchens are defined by clean, simple lines and a minimalist feel and the design possibilities are endless. 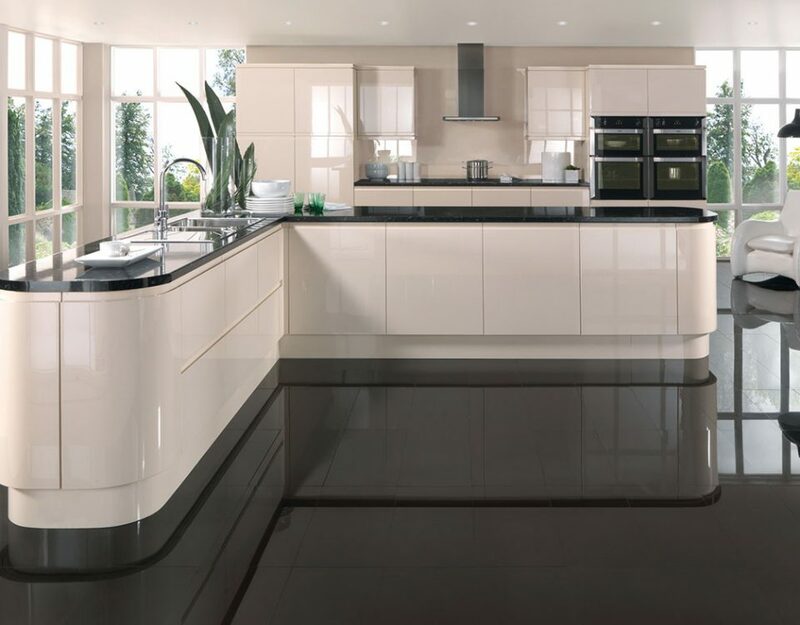 Ultra modern kitchens may have high-gloss handle-less doors in bright, radiant colours. 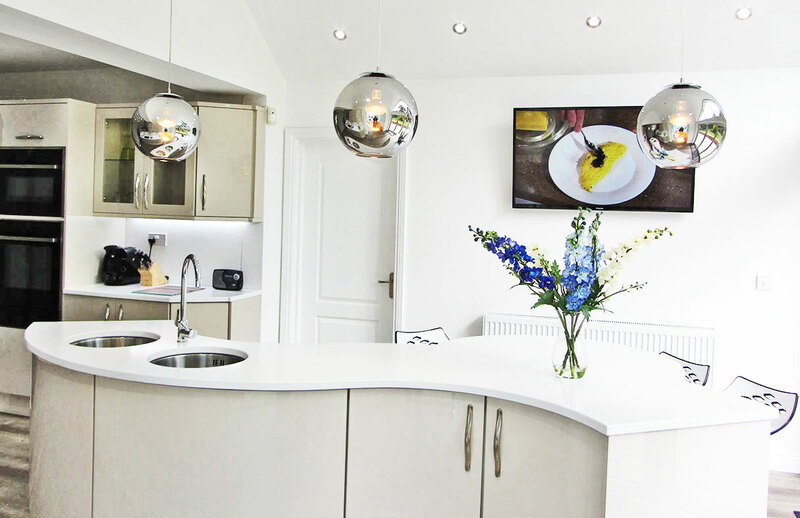 Add luxurious touches such as high-specification lighting control systems and minimalistic style top-of-the-range kitchen appliances. 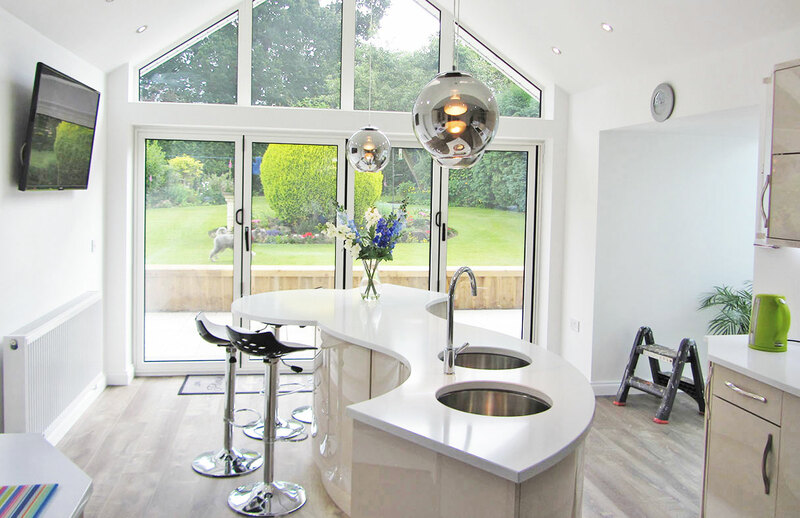 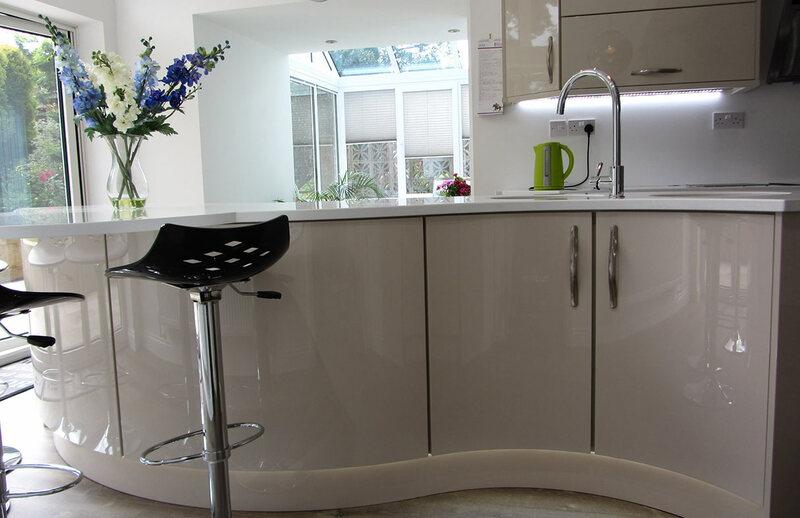 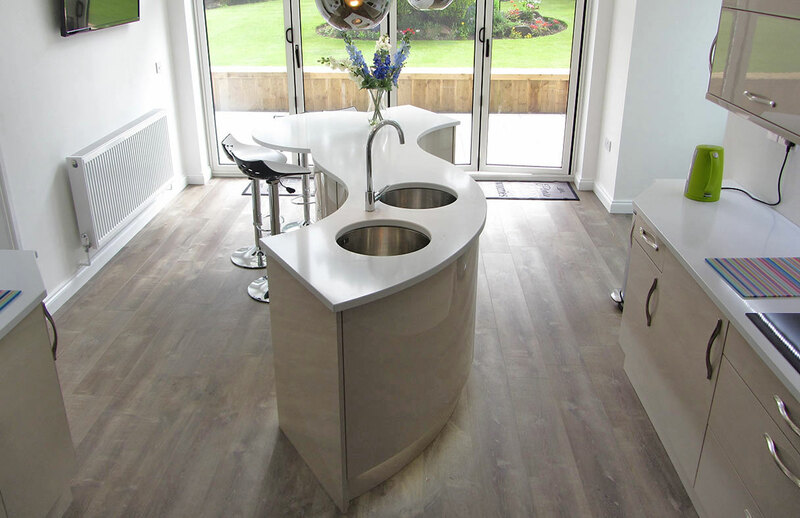 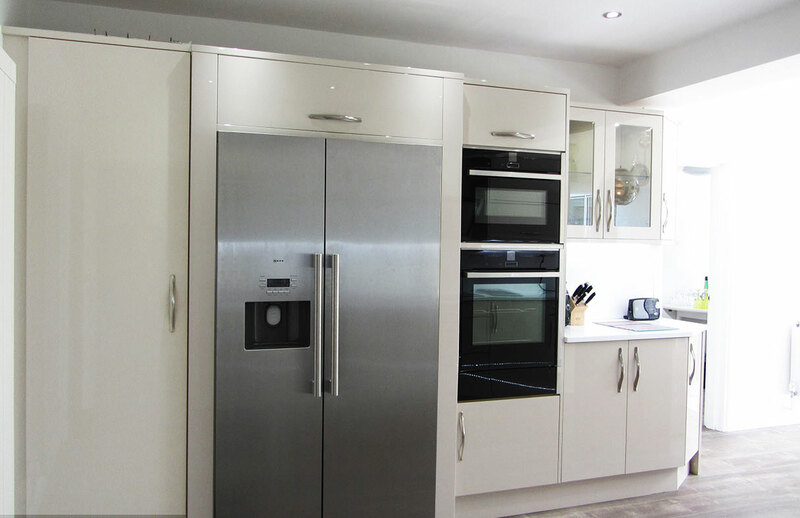 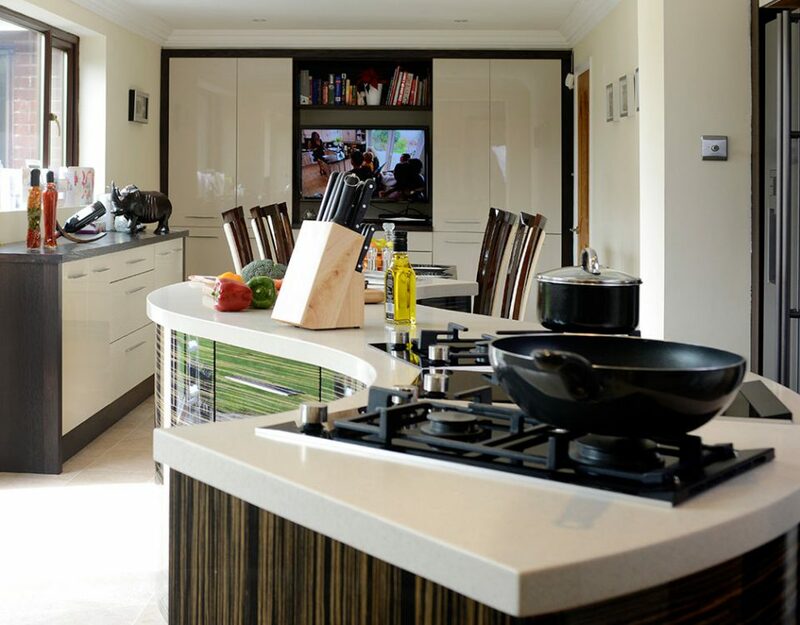 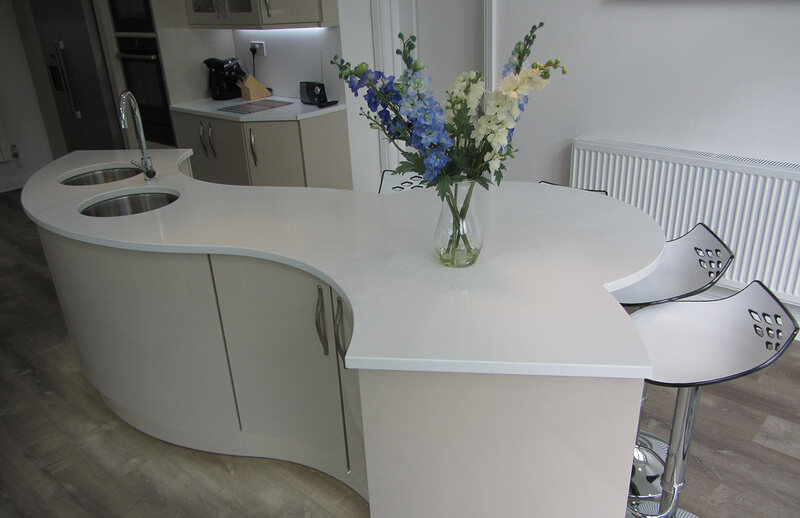 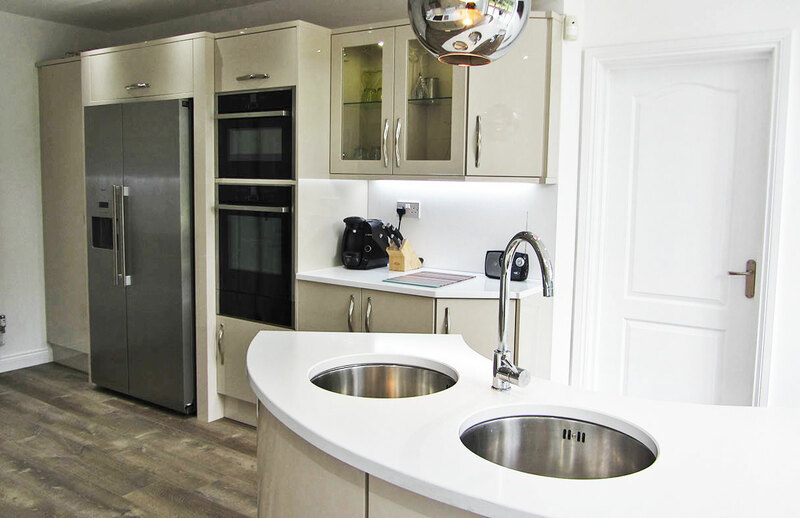 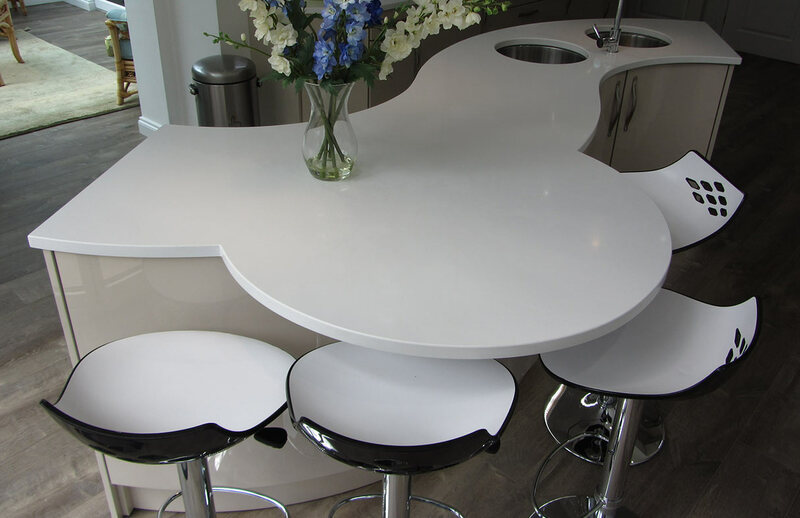 We create unmistakably distinctive and individual modern kitchens using specially selected colours and shades, angular or beautifully curved units, worktops and doors, high quality handles, sinks, taps, lights, appliances, etc. 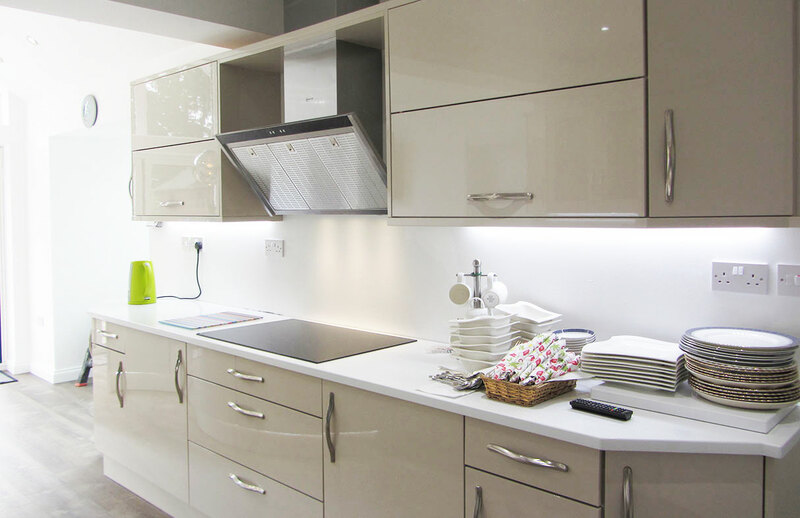 Colours, textures, materials and styles can be mix and match to suit your personality. 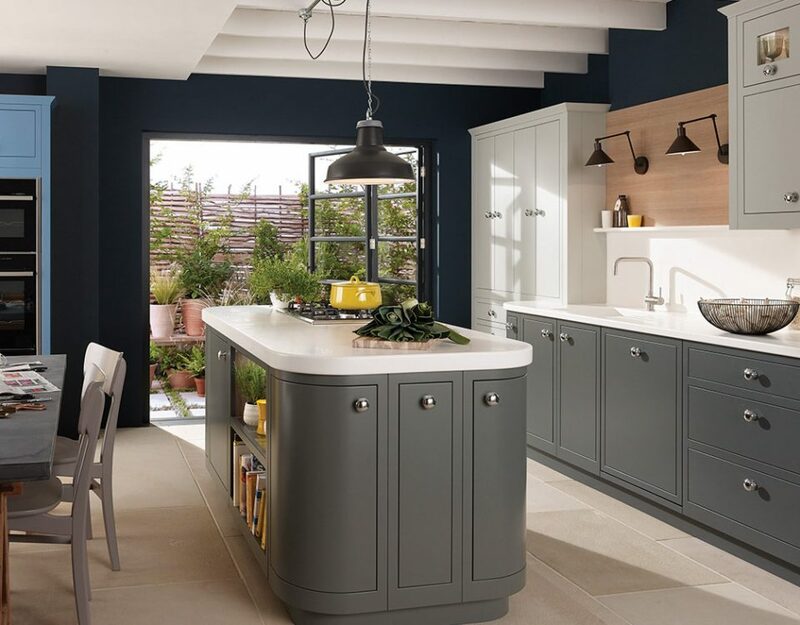 Exquisite woods and granites, stainless steel fittings, coloured, curved and frosted glass, matching tables and chairs, and highly distinctive wall finishes – all allow your own creativity to run wild.